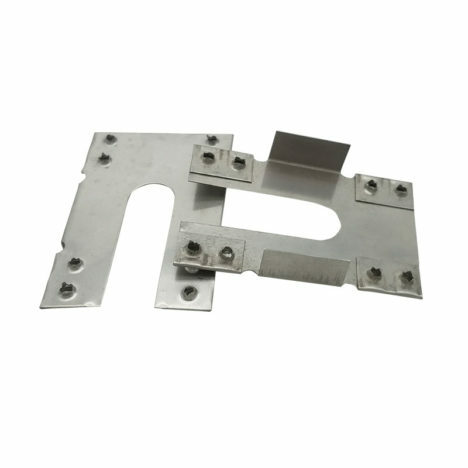 Model 10J solar panel plates are used for earthing Frame PV arrays between clamps and aluminum rails . 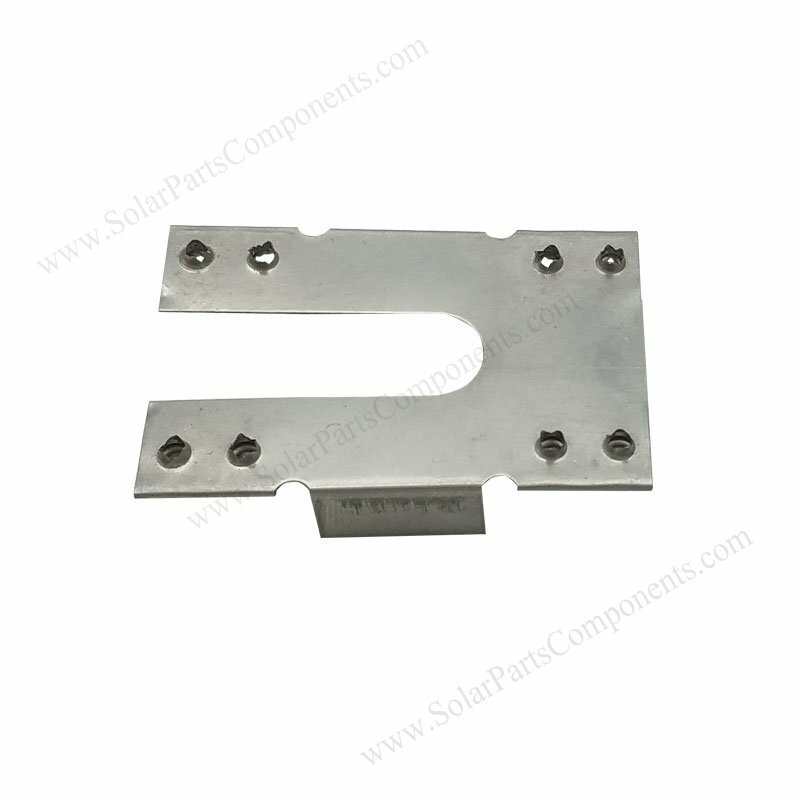 This grounding clip is very important among the whole solar mounting earthing system . The 10J PV module grounded washer is small, but essential . Bonding each solar panel to earth for lightning attack protecting with our sus 304 steel plates . so that it can make a conductive path for whole grounding system and remove static electronics . 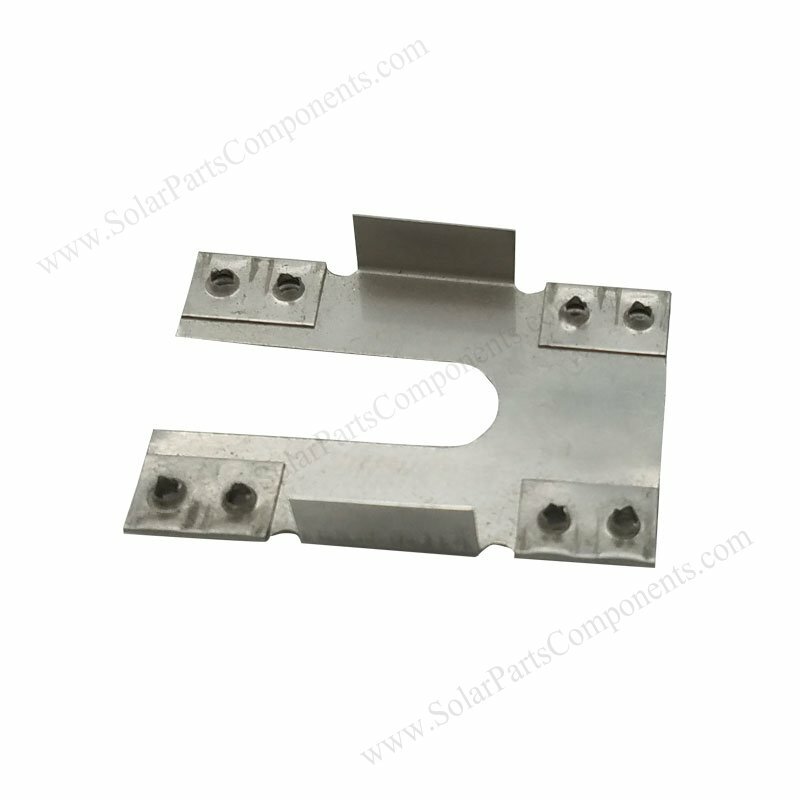 How to using this Solar Panel Earthing Plates 10J ?